Once in a great while, a firearm becomes so popular that it becomes a cultural icon. Like a great car or movie, a great firearm can become a true classic. The PPK/S blends the cool iconic design of the PPK with the “sporty” features of a longer grip and greater magazine capacity. 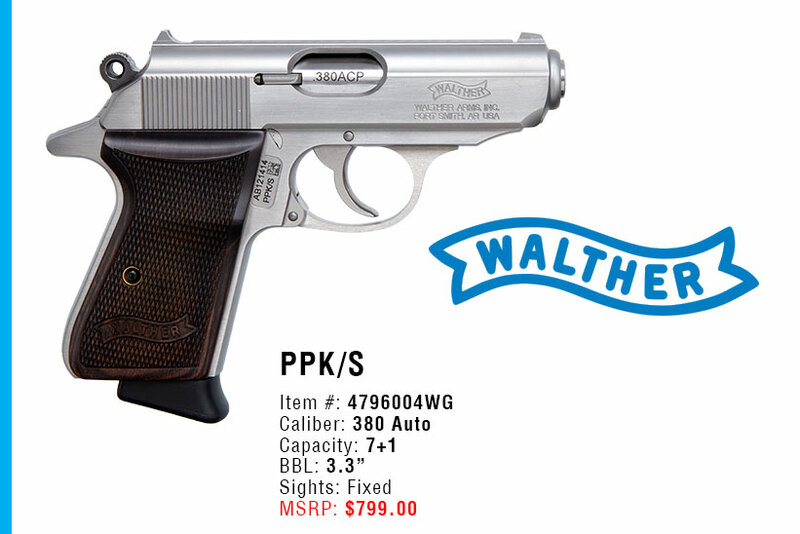 Elegant lines, precision engineering, and world-class reputation make this version of the classic PPK a stylish addition to the Walther family.